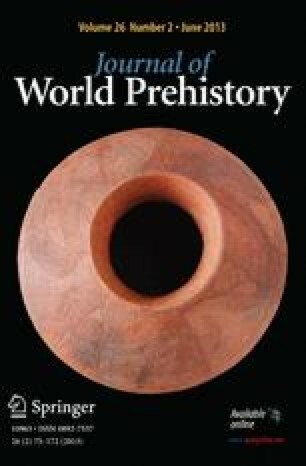 Every year archaeologists in China discover numerous rich sites demonstrating significant regional variability in Neolithic cultures, primarily from about 6500 B.C. to 1900 B.C. This paper discusses a topic not covered in detail in current or forthcoming publications, the origins and development of agricultural systems. Recent fieldwork in both northern and southern China suggests that initial steps toward settled agricultural villages began circa 11,000 B.P. I review evidence for the cultivation of millet, rice, and other plants as well as animal husbandry in different regions of China. There are several later Neolithic sites in northern China with evidence for rice cultivation. I suggest how future research projects can investigate regional variation and change over time in subsistence and settlement during the Neolithic Period.